Contact us below to open new doors! 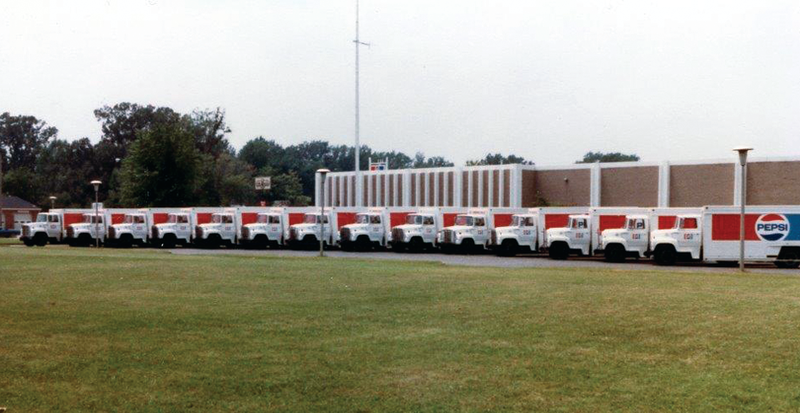 We’ll assess your needs and take full responsibility for servicing the equipment at no charge. 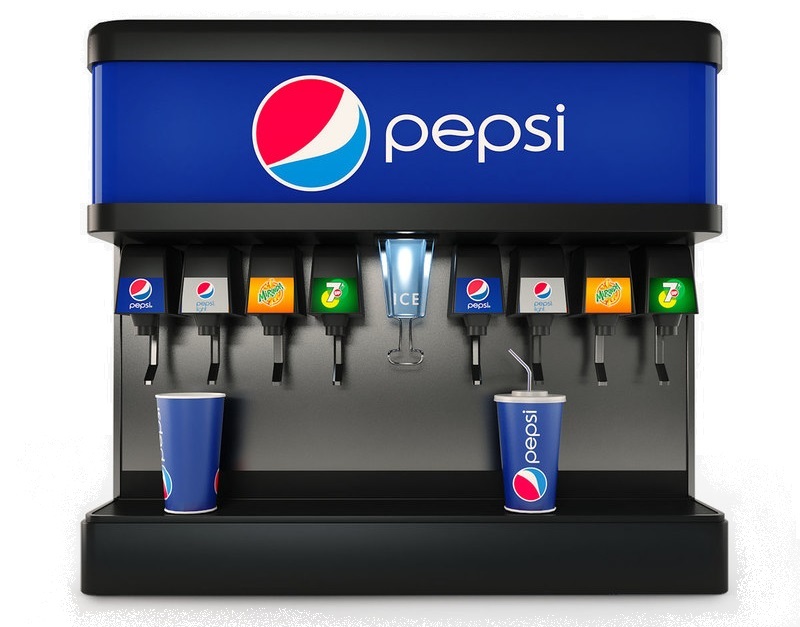 Don’t forget to ask about our tea and coffee offerings to see how Pepsi MidAmerica can save you more! Click below to learn more about options including teas and 5 gal water or continue on to Order Equipment at the bottom of the page to get in contact with our team. We don’t stop at pop. Our food services department can offer more for your business including a customized product line to meet your needs. 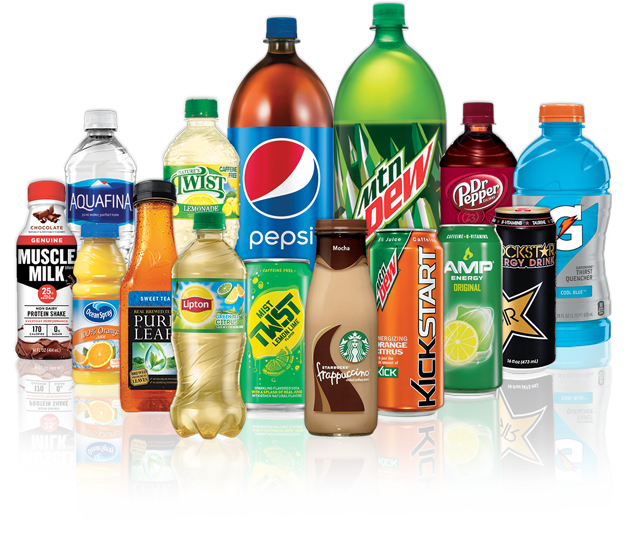 Whether it is a coffee, snack, or beverage machine, we have the technology of a large company with the service of a locally-owned business. Our dedication to serving you is backed by over 30 technicians, a 24/7 customer service number, locally-based account reps, and a marketing department to offer localized promotions. For bigger projects and the latest self-checkout technology continue reading about our micro-market offerings. Continue to the Order Equipment section at the bottom of the page to get in contact with our team. A new vending concept has emerged; the Micro Market, which is all about better and more options, quality, variety and convenience. A micromarket is a self-checkout kiosk in your location that is operational 24/7. 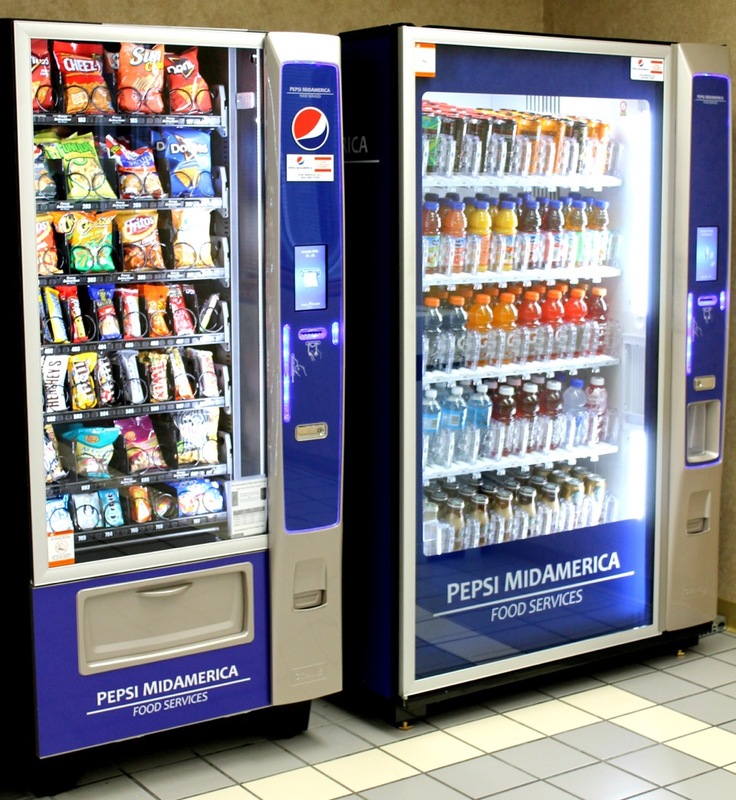 If you are looking for ways to expand your traditional vending selection, a great employee and guest workplace necessity, and all the convenience of multiple payment options, a micro market is the option for you. Micro markets use primary dedicated Internet connections. They accept multiple payment options including debit, credit, fingerprint recognition, and barcoded ID cards. We offer both dry storage and cold storage space, providing a stocked and ready micro market 365 days a year available for your employees or guests. 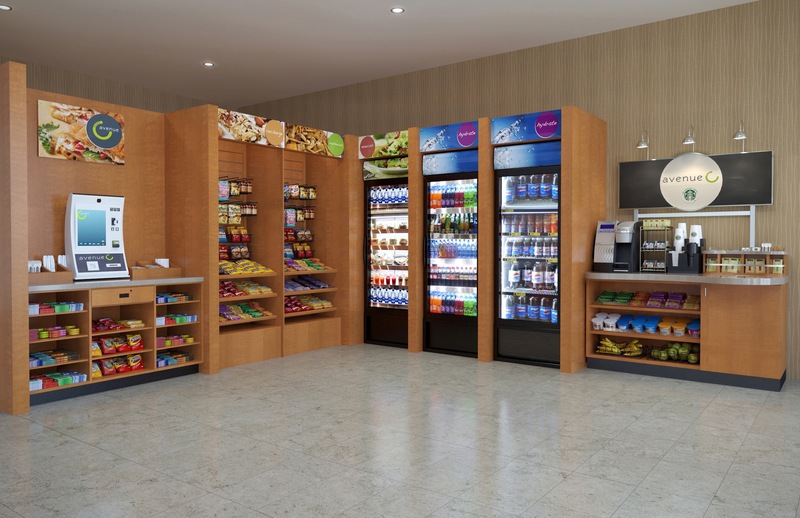 PMA offers many styles of self-checkout markets to fit your needs. We’ll assess your needs and take full responsibility for servicing the equipment at no charge.